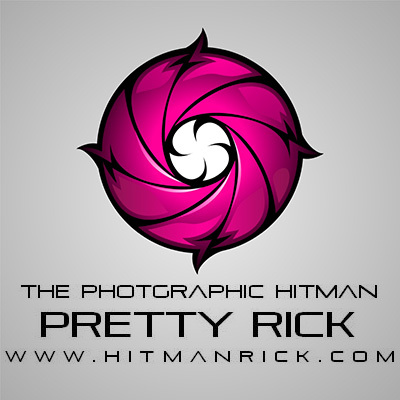 This is the logo design of Pretty Rick - an Entertainment and Fashion Photographer. 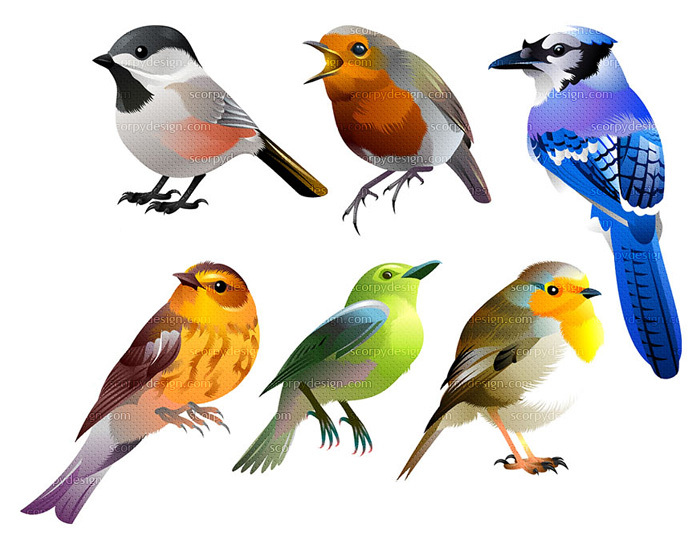 This design project is also from my friend Michael Scorcia. He needed a logo that has a James Bond feel to it - A camera shutter integrated with a cross hair to symbolize target. The colours Rick preferred to use were Magenta, Black and White. 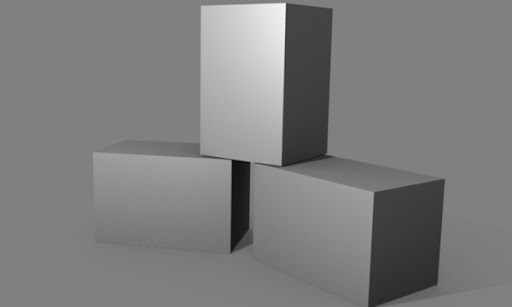 Ideally, the logo should also look great as a watermark and for merchandise purposes like T-Shirts, Coffe mugs etc. Wanted the final logo available in PDF and Adobe Illustrator. The concept for the lettering was supplied by the client. Pretty Rick is an Entertainment/Fashion photographer - so the logo must to look posh.